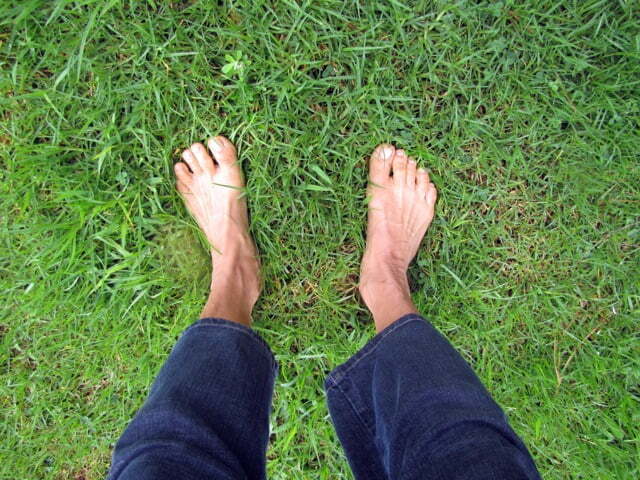 I’m finding my feet here with this brand-new blog, and I’m more than a little worried that my bare feet are going to leave big muddy tracks all over a clean white page. But, hey, isn’t that the definition of An Author. Which I am, BTW. But more about that later. My very smart-with-computers Spouse, who probably does more hand-holding than he would like. Playing with stuff on computers can actually be a lot of fun at times…especially if one is not too much of a perfectionist. So now I’ve left my mark, a couple of footprints. I’m hoping you’ll want to follow along and together we’ll figure out what Shed Yoga is.